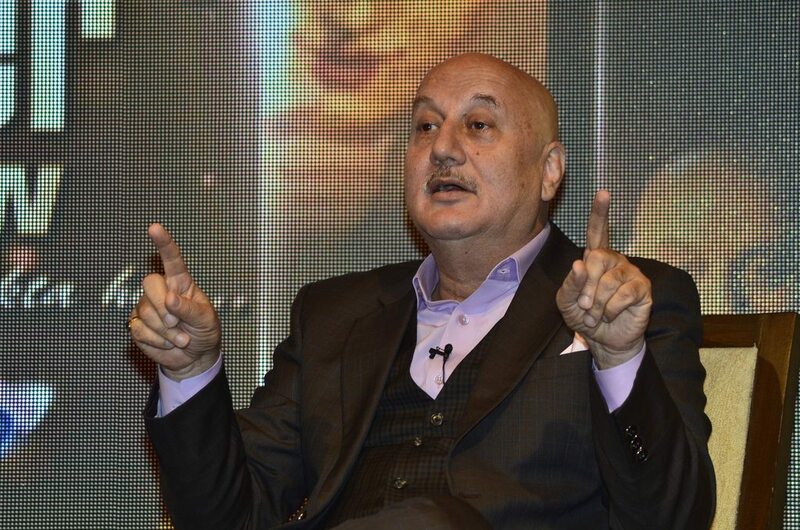 Anupam Kher’s TV debut to flag off this weekend. 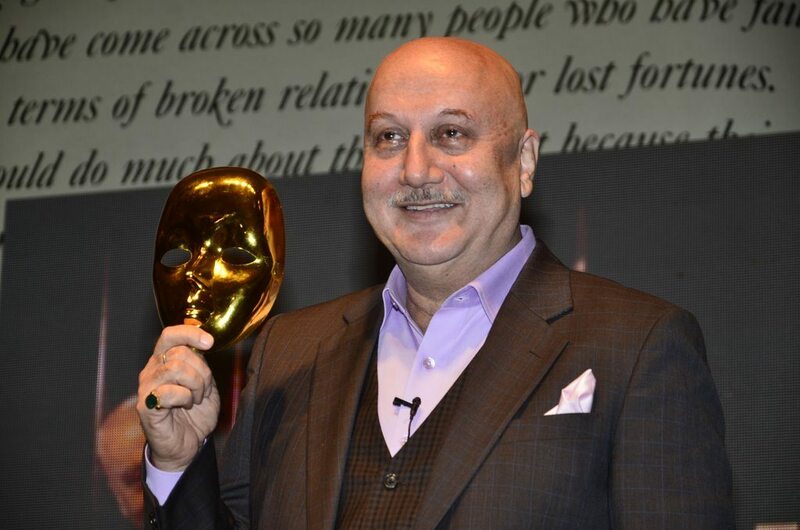 The new Anupam Kher show – ‘Kuch Bhi Ho Sakta Hai’ – hosted by the actor himself, will flag off this Sunday on July 6, 2014. 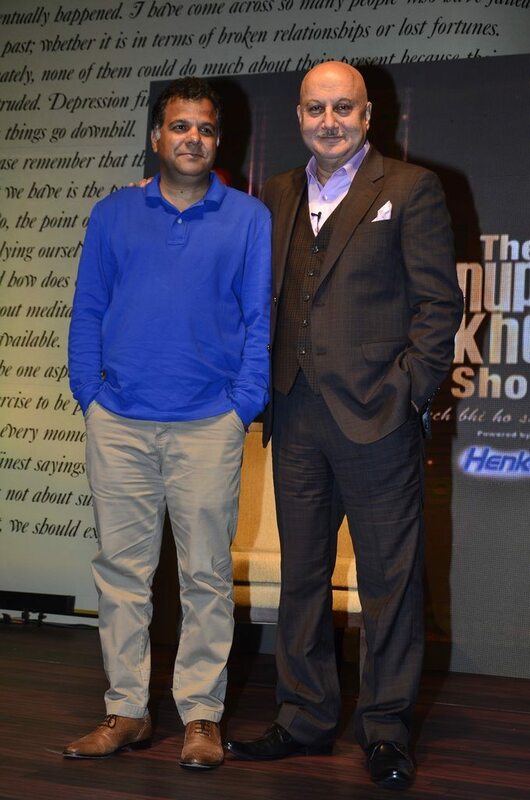 The first episode of the weekly show – airing on TV channel Colors – will feature none other than Bollywood’s badshah Shahrukh Khan. The show – which is loosely inspired by the actor’s autobiographical play with the same name – will be a sit-down-style chat show with a live studio audience. 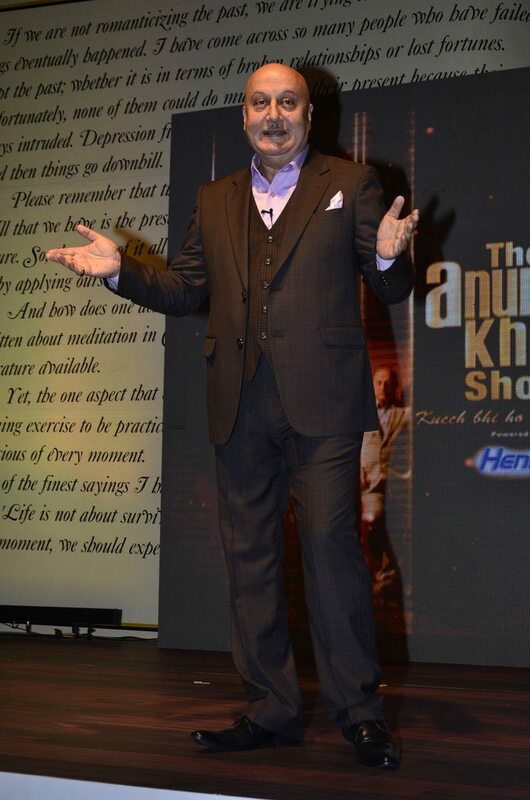 There are a lot of reasons the show has been creating a buzz; for starters it will essentially be hosted in hindi as opposed to a lot of other high end chat shows in English, after a long time TV will witness a serious kind of chat show based on a theme. Actors on the show will reveal their struggles on route to stardom and will give fans a glimpse into their real lives. 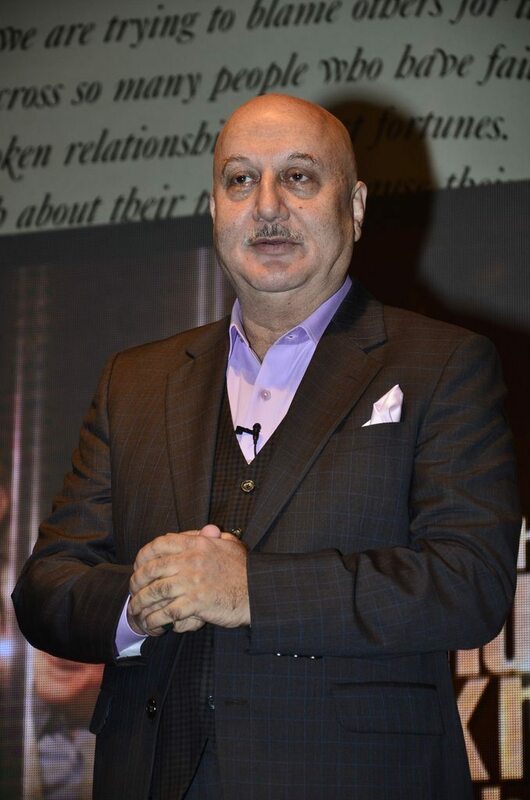 ‘Kuch Bhi Ho Sakta Hai’ will air every Sunday and already has an impressive line up of filmy personalities – Mahesh Bhatt, Alia Bhatt, Kapil Sharma, Varun Dhawan, Akshay Kumar, Kangana Ranaut, Naseeruddin Shah, Parineeti Chopra, Om Puri, Aditya Roy Kapoor, Sonam Kapoor and Arjun Kapoor – who have graced the couch.